Redecorating or just need to freshen up your home? An interior painter can help. When you get the urge to give your Hillsborough County home a makeover, a fresh coat of paint on the interior walls can do wonders. Our expert interior house painters at Don’s Bay Area Painting can give your walls and ceilings a whole new look or just go a shade or two lighter or darker for a more subtle change. Our interior painting company has been in business for more than 30 years in the Tampa Bay area. During that time, we’ve built and maintained a solid reputation for offering superior, high-quality interior painting services for customers throughout Hillsborough County, including South Tampa, Riverhills, and Davis Island. Our painting team includes employees who take extra care to make sure your home looks great while leaving no messes behind. 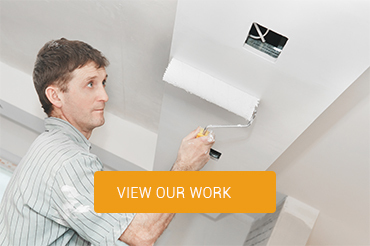 When you hire us, you can count on having skilled painters instead of subcontractors with questionable experience. Our painting company is licensed, bonded, and insured, so you don’t have to worry about running into legal issues when you hire us. Also, our employees are all screened for criminal records and drugs, so you can feel safe and comfortable having us inside your home. When you get an estimate from an interior painter, you’re not always told about extra fees that end up being tacked on. 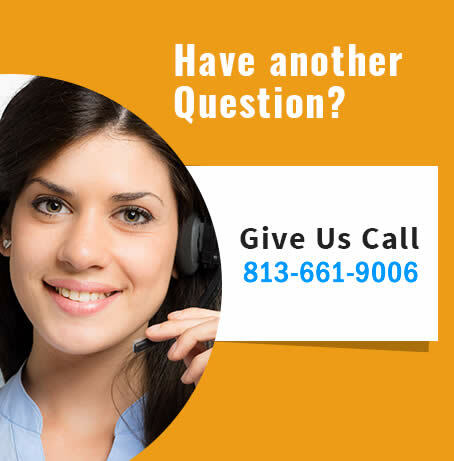 At Don’s Bay Area Painting, we let you know every single fee we’ll be charging, so you won’t have any unpleasant surprises when you get the bill. Paint sure can be messy – and that’s one reason our customers call on us to do the job for them. 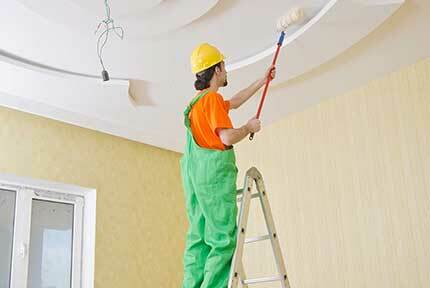 Our painters cover your floor and furniture to make sure that only your walls and ceilings get a new coat of paint. We’ll leave your home so clean that you’d never know we were there, except for the beautiful paint job! We’re able to finish interior painting jobs in three days or less depending on the size of your home. Our employees stay right on schedule to minimize any inconvenience to you. Free estimates to give you an idea of your overall cost. A 5-year warranty. We believe the job is not complete until you’re thrilled with the results. Labeled touch-up kit to ensure that your home keeps looking great. Porter Paint or Sherwin Williams. Ready to give your home a fresh look? 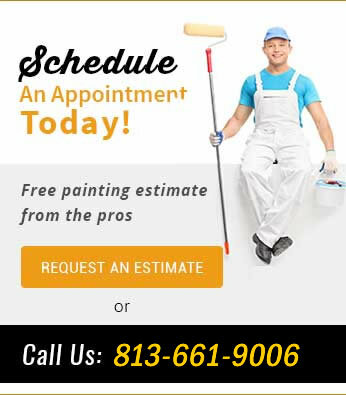 Contact Don’s Bay Area Painting at 813-563-8656 to get a free interior painting estimate with no money down.